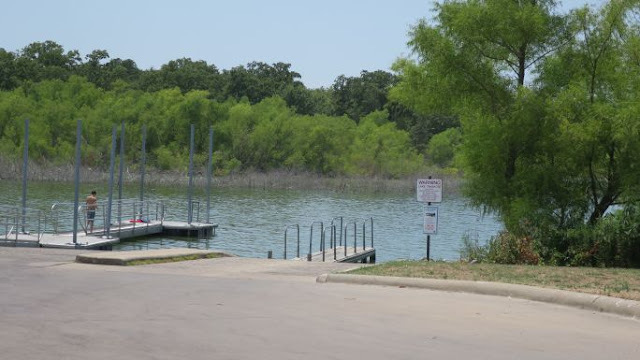 This 376 acre park has over five miles of shoreline on Lake Tawakoni. Located approximately an hour away from Dallas, Texas you will find an escape from the hustle and bustle of the city. 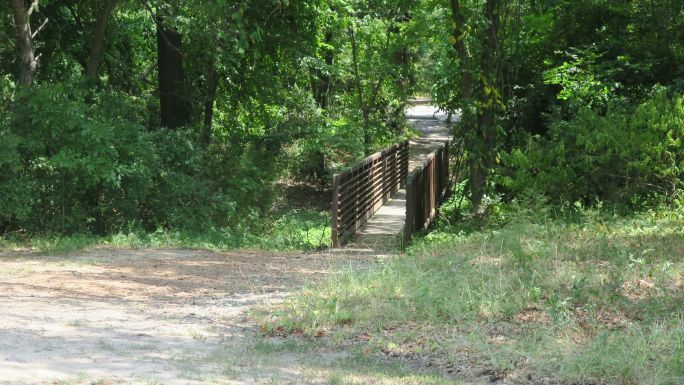 There are over five miles of hiking and mountain biking trails at this lovely state park. 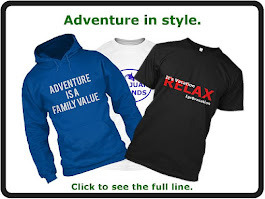 Hike in the shade of the trees or near the water's edge. You will find beauty at every turn. Lake Tawakoni State Park has camping available from tent to large motor home sites. 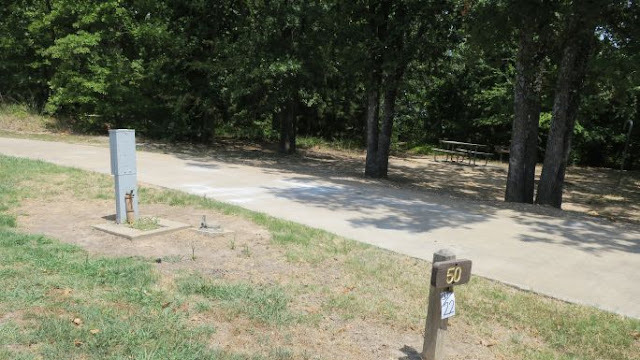 The campsites are level and are made of concrete. 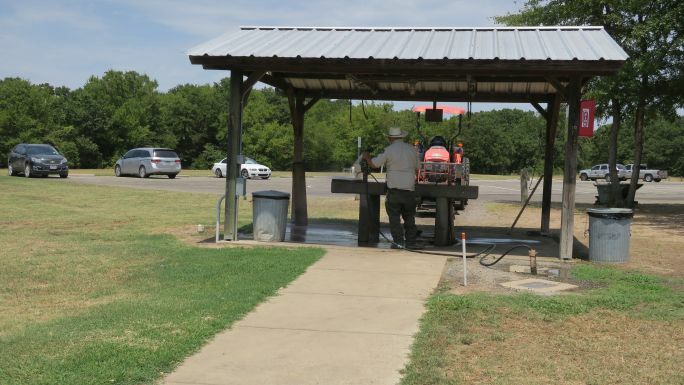 Sites are available with water, electric, & sewer. 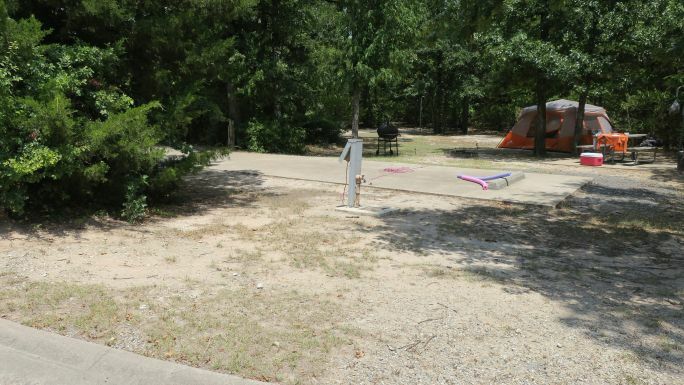 Some campsites are pull through making it easy to park the large RVs. 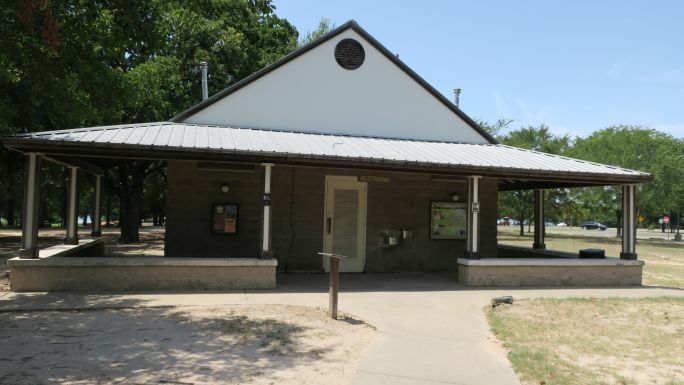 The restrooms/bath house at Lake Tawakoni State Park were not as nice as the ones we saw at Mother Neff State Park a few weeks earlier. 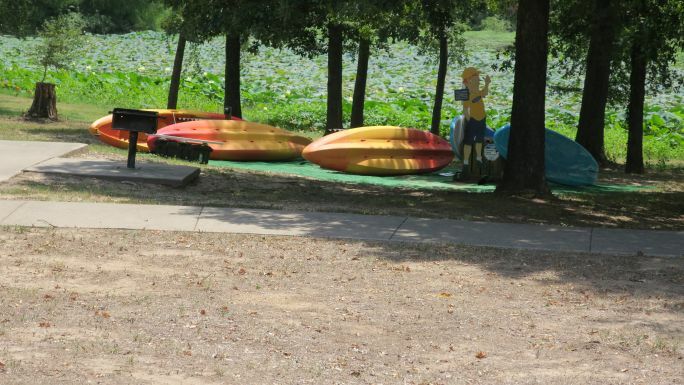 Restroom facility near swim area/boat dock. 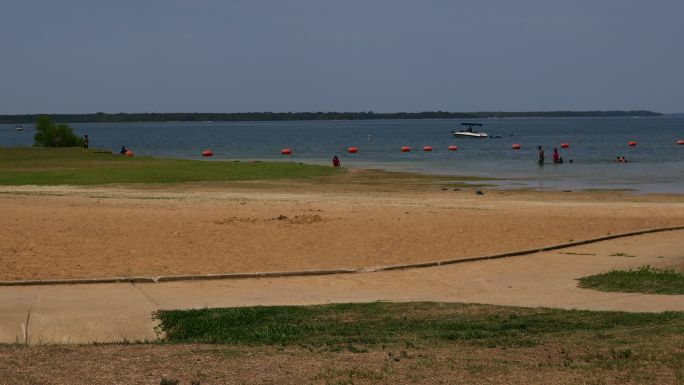 The cost to enter Lake Tawakoni State Park is $5 per person aged 13 and up and free for children 12 and under. We used our Texas State Park annual pass, everyone in our vehicle were admitted for free. The Texas State Park annual pass cost $70 per year. 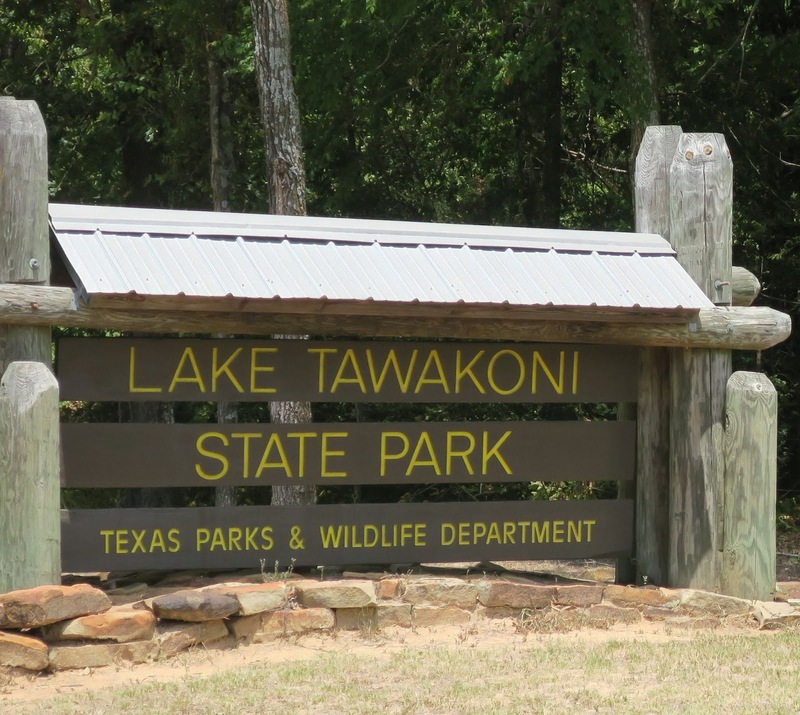 We liked Lake Tawakoni State Park and recommend it to others who would like to spend some time in nature. May God bless you down every road you travel.